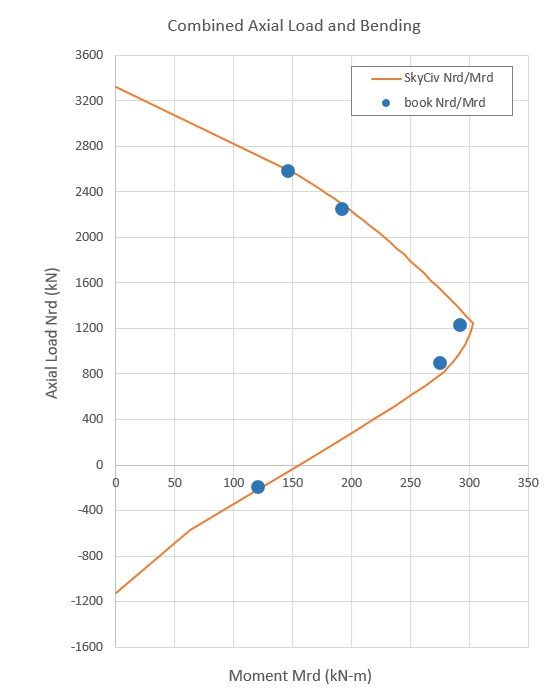 Information presented on this page is intended to demonstrate the section design convergence that can be achived with SkyCiv Eurocode 2 design software. 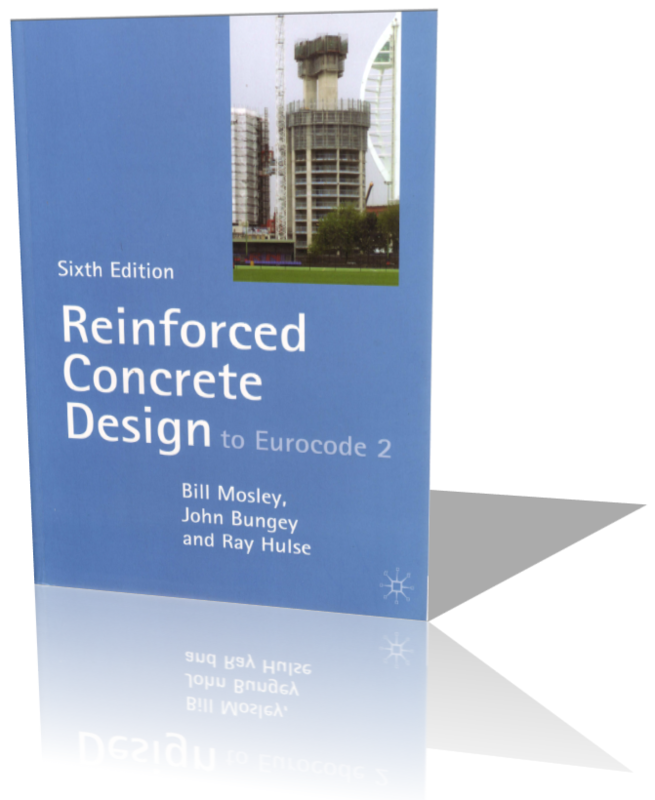 All examples are taken from the REINFORCED CONCRETE DESIGN TO EUROCODE 2, SIXTH EDITION (authors BILL MOSLEY, JOHN BUNGEY, RAY HULSE). Current manual consists description of algorithm of manual calculations.